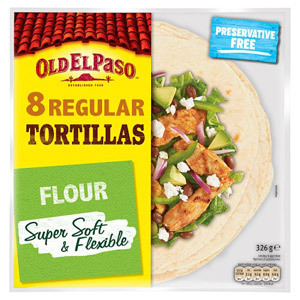 If you are looking to try your hand at a little Mexican cooking, then you've definitely come to the right place! 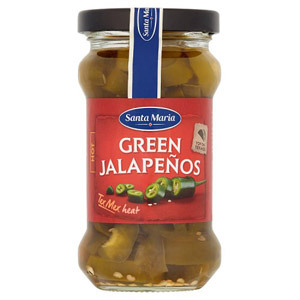 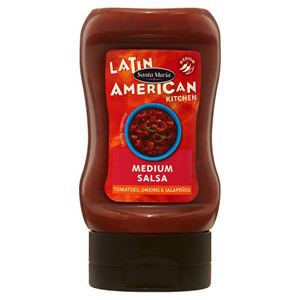 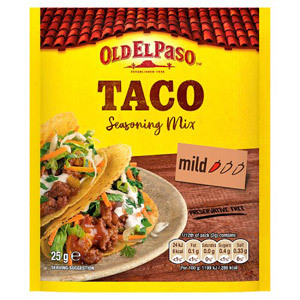 Here at British Corner Shop we stock everything you need, from tortillas and tacos to spice mixes, salsas and refried beans. 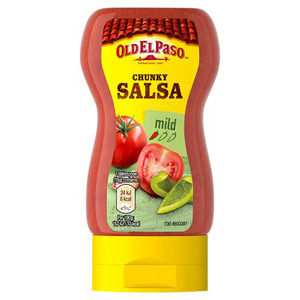 And if you need a little guidance, we may have just the thing. 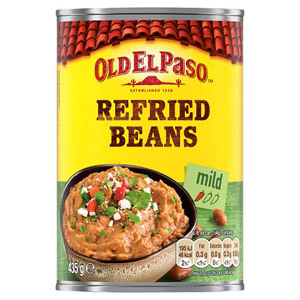 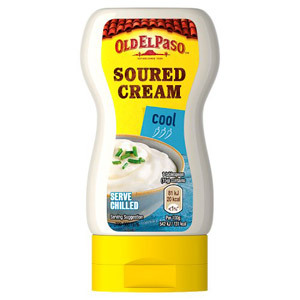 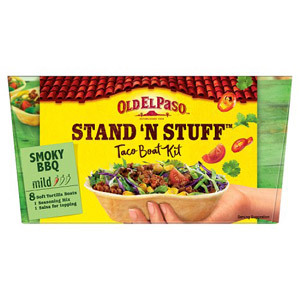 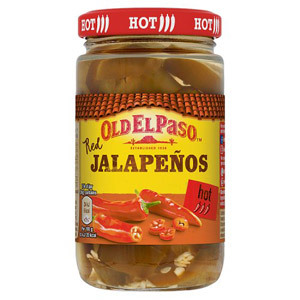 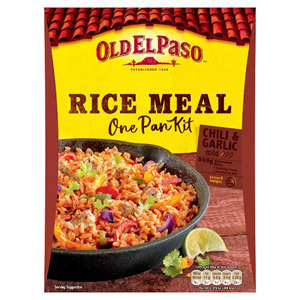 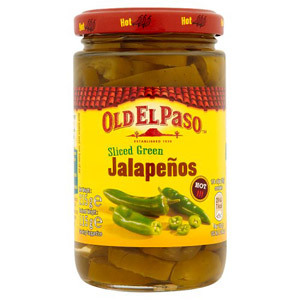 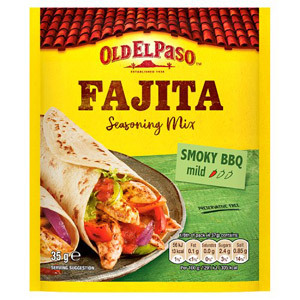 We stock a number of Old El Paso cooking kits, which contain the main ingredients to get you going, a list of the extras you need to buy (fresh peppers, etc) and a simple cooking guide. 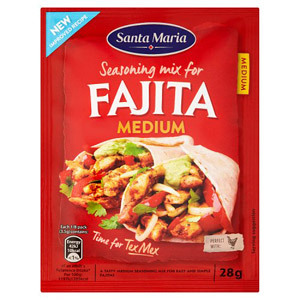 Mexican cooking is perfect for those of you that like rich flavours and a little (or a lot of) spice in their food. 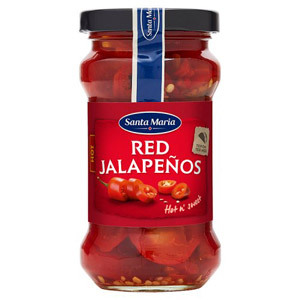 If you like your meal to be extra spicy, feel free to buy some crushed chillies from our Spices section and add them into your meal! 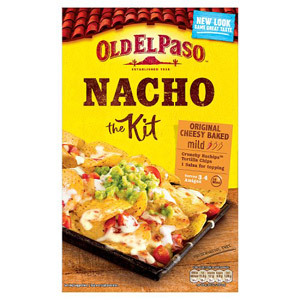 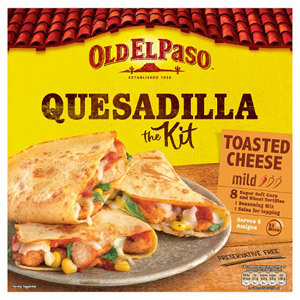 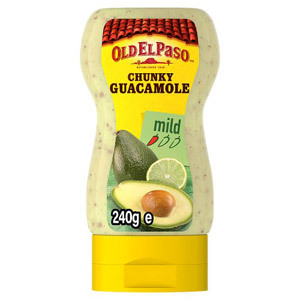 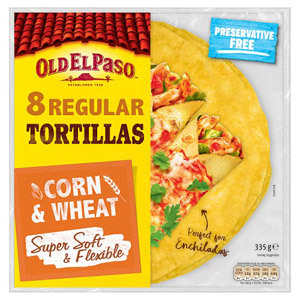 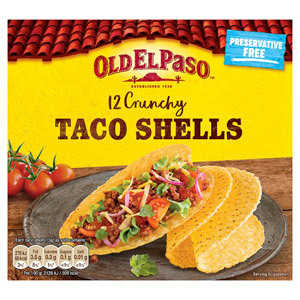 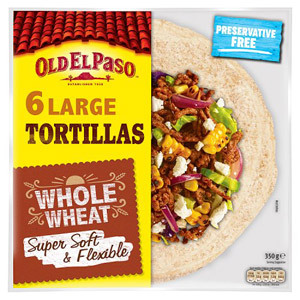 Our Old El Passo cooking kits (such as the Taco Kit, Nachos kit and Tortilla Bake Kit) stay in date for a long time, so they make a great option to keep in the cupboard; they always come in handy when you are looking for some culinary inspiration!